“The Buffalo,” Poetry, 45 (November 1934), 62-63, ll . 35-40. Rowlandson supplies humor based upon human traits and independent of passing incident. As in the case of most good prints and numberless bad ones, you can read plenty of English history on his flowerlike pages of gaming tables, horse races, health resorts and sailors; snug harbors, but it is the history of the people not of the political stage. The print at the Metropolitan is the one called “The Over-Drove Ox” and shows one of these gentle animals running amuck in a crowded street, driving terror into the minds of all and various. In a wholly indescribably way Rowland manages to make us see the rampaging creature as just a downtrodden ox which, for one splendid. exasperated moment, fancies itself a raging, powerful bull, capable of turning all humanity into a mush of panic, and the fancy almost turns to truth, horses rear, dogs bark, the crowd goes down like ninepins, kicking and sprawling, clutching and howling. What a grand success! Bold type here represents the sentence Moore circled. ,she offers no help for “Spanish fleece.” Here she refers to the “toison d’or’” the symbol of the Order of the Golden Fleece, a Catholic knighthood founded in Burgundy in the 15th Century to uphold the Catholic religion in Europe. Over time, this Hapsburg order split between Spain and Austria giving rise to two sections. 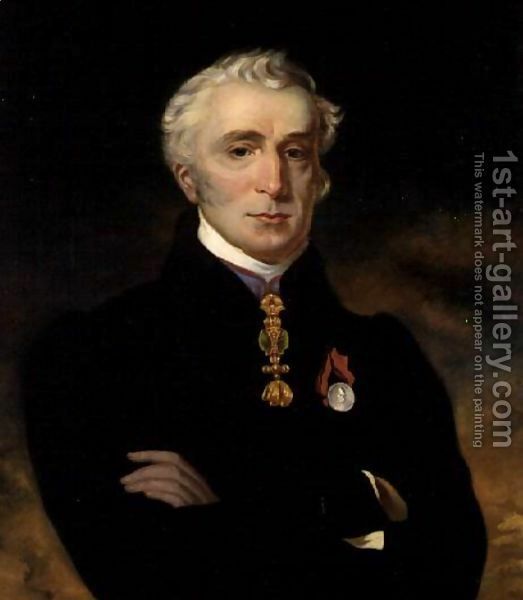 Sovereigns, dukes, and other nobility were the usual recipients but over time, the rule was relaxed and protestant Arthur Wellesley, Duke of Wellington, was admitted in 1812 and Japan’s Emperor Hiro Hito in 1928. 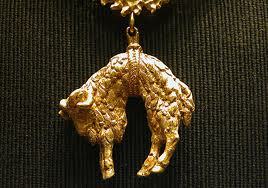 The insignia was a golden fleece, indeed “suspended by the neck,” from a decoration that included the letter “B” for Burgundy. 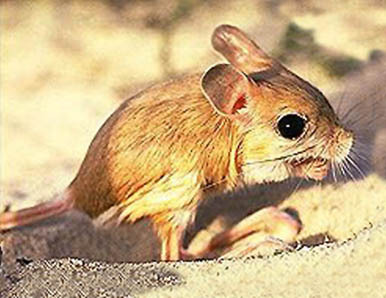 Moore does not give an explicit clue as to how the “Spanish fleece” figures in the poem other than, perhaps, as it shares the same position on its decoration as does the baby mouse in its mother’s mouth. One might speculate about Wellington, an Anglo-Irish hero who might have joined Moore’s list of Irish heros. Comments welcome! The New Yorker, 46 (January 17, 1970), p. 28. In his first letter, January 21, 1969, Moss reports that the magazine would take the poem and attends to some housekeeping duties, rewording line 9 for syntax, quotation marks around Jonson’s “Discoveries,” and the like. In his third letter, February 20, Moss says that fact checkers have found that Moore misquoted Jonson by omitting the word “and” in the last line. Moore agreed to it all. But in his second letter, February 11, which accompanied a galley proof with more questions, Moss tells Moore that he doesn’t like the “1969” of the title because it suggests that the poem is suitable only to that calendar year (perhaps he knows that the poem will not see print until 1970) and that it more universal meaning than that implies. So, “1969” disappears. When the poem was reprinted in Complete Poems 1981, the year “1969” was restored and the last line returned to Moore’s original wording. It is worthy of examination. First published in The Poems of Marianne Moore, ed. Grace Schulman, New York: Viking, 2003, p. 43, ll. 3-5. These lines comprise one of a series of similes for the “Reprobate Silver” of the title. 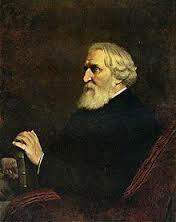 They are suggested by Ivan Turgenev’s novel A House of Gentlefolk which tells the story of a young man betrayed by wife. Away on a visit to his cousin, Marya, he reads in the press that his wife has died. Thinking himself free, he falls in love with Marya’s daughter, Liza, and they plan to marry. Panshin returns home after the visit and finds his wife alive and well. 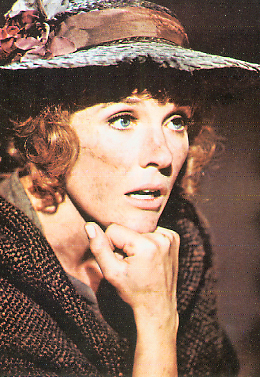 They do not divorce but live apart; Liza enters a convent. Marya Dmitrievna went up to the window. 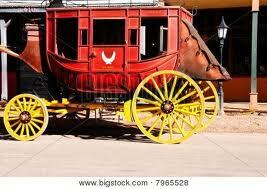 The horse snorted, stamped, pawed the ground, and shook the foam off the bit. The little girl stretched her hand out of the window, but Orlando suddenly reared and started. The rider with perfect self-possession gave it a cut with the whip across the neck, and keeping a tight grip with his legs forced it, in spite of its opposition, to stand still again at the window. ‘ Prenez garde, prenez garde,’ Marya Dmitrievna kept repeating. The little girl again stretched out her hand and timidly patted the quivering nostrils of the horse, who kept fidgeting and champing the bit. The rider adroitly turned his horse, gave him a touch of the spur, and galloping down the street soon reached the courtyard. A minute later he ran into the drawing-room by the door from the hall, flourishing his whip; at the same moment there appeared in the other doorway a tall, slender dark-haired girl of nineteen, Marya Dmitrievna’s eldest daughter, Lisa. Ivan Turgenev, A House of Gentlefolk, tr. Constance Garnett, New York: Macmillan, 1906, pp. 13-15. Wheel yellow . . . .
“Critics and Connoisseurs, ” Others 3:I (July 1916), ll. 1-4. These opening lines concerning connoisseurs’ possessions that “are well enough in their way” set up Moore’s contrast with critics, portrayed as a self-defending swan and a frustrated ant. 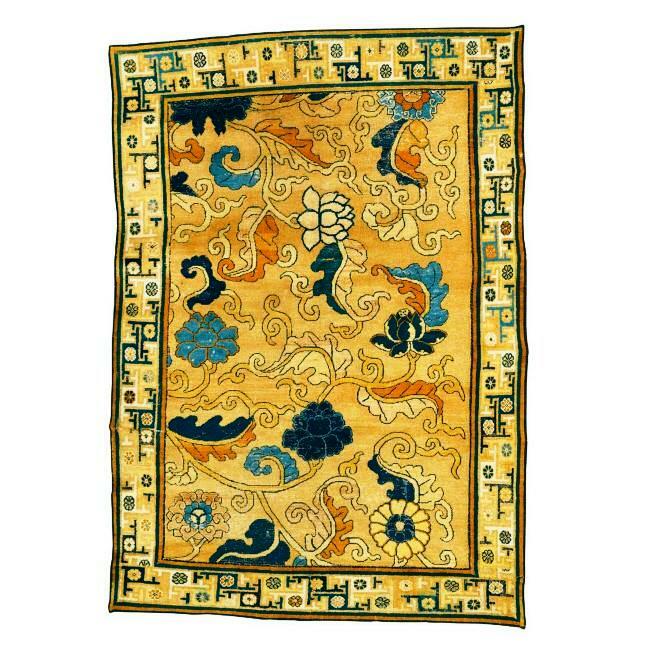 We may never know where Moore saw Ming rugs or yellow coach wheels but we can enjoy images that are probably similar to something she encountered. “He Digesteth Harde Yron,” Partisan Review 8 (July-August 1941), 312, ll. 30-33. Thomas Bullfinch. The Age of Fable or the Beauties of Mythology. Vol. I. New York: Review of Reviews Company, 1914, p. 158. The egg-shell cup pictured in the magazine has not been placed in a formal holder but is set in a simple three-legged brace. 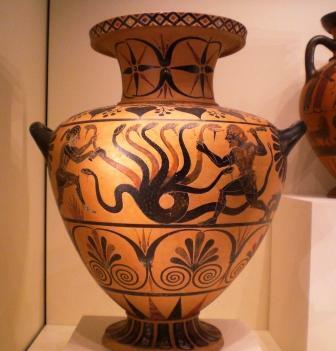 It appears that the cup was later fitted out with decorative pedestal and lid, as shown in this image from the collection of the Field Museum where it is identified as the same object as the one on page 260 of The Open Court. Saturday Evening Post, December 31, 1966, p. 78. These lines were included in a draft of “Love in America?” written at the request of editor Thomas Congdon who selected that theme (mi nus the question mark) for the New Year’s Eve issue of The Saturday Evening Post in 1966. On the manuscript, an editor circled “Socrates” and wrote in the margin “Not Homer? Or are we missing something?” Below the question Moore wrote: “Homer.” In the context of this version, “It” refers to “Love in America.” This page survives in her archive at the Rosenbach, and because it does, it clearly was not returned to the magazine. 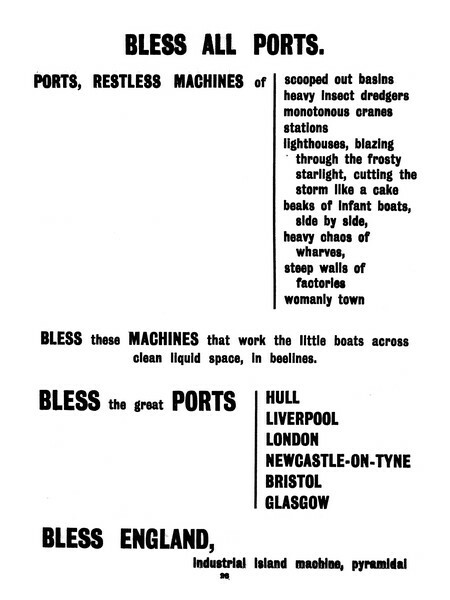 Moore rewrote the poem; the version that appeared in late 1966 is identical to that in Complete Poems. In rewriting, Moore dropped the first half of her poem, including the Rembrandt passage. Had she retained it, amending Socrates to Homer, she would have reminded readers of a recent New York and very American story: the purchase by the Metropolitan Museum of Art of Rembrandt’s masterpiece, “Aristotle Contemplating the Bust of Homer” (1653) at Parke-Bernet Galleries for $2,300,000 on November 15, 1961. The Rembrandt lot had as underbidder the Cleveland Museum. The directors of both museums had long known the painting, having seen it at the Century of Progress World’s Fair in 1933 or at Knoedler’s Galleries in New York in 1941. 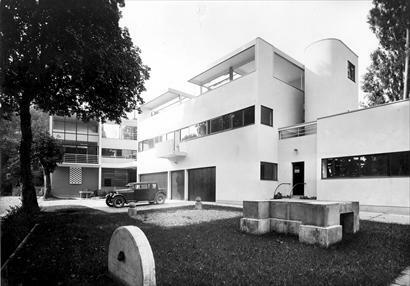 Owned by Alfred W. Erickson and his wife, it was sold by the latter’s estate. The competition for the painting and the enormous price became newsworthy; the New York Times ran a story on November 16, the day after the auction, announcing that the price was the highest ever paid for any picture at a private or public sale and that the bidding lasted four minutes. More than 20,000 people had visited Parke-Bernet to view the painting while it was on display and 2,000 attended the sale, some through closed circuit television. The paper followed this article with another on January 7, 1962: “The Rembrandt: Battle Strategy,” describing the process by which the Met agreed to bid on the painting, The Metropolitan Museum of Art Bulletin rushed into its January issue a lead article by curator Theodore Rousseau, touching on the painting’s use of light and its unusual qualities compared to the Met’s 31 other Rembrandts. Moore developed these lines after reading Thinking Black: 22 Years without a Break in the Long Grass of Central Africa by Daniel Crawford (London: Morgan and Scott, 1913, or perhaps an edition from the previous year). The quoted lines are in boldface type. 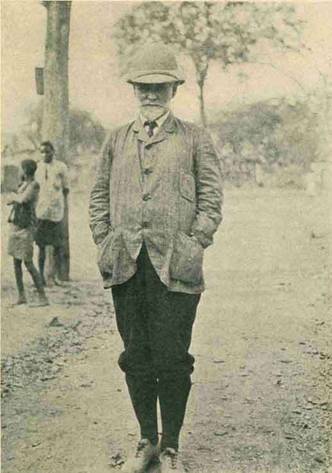 Daniel Crawford (1870-1926 )was a Scottish missionary to Zaire. Feeling called to Africa, in March 1889 Crawford set off as an independent missionary associated with the Plymouth Brethren of Scotland and England and spent the rest of his life in Katanga (modern Shaba, in southeast Zaire). After some months working with others, he struck out alone and settled among the Nyamwezi. With headquarters on Lake Mweru, he itinerated constantly, preaching and setting up local schools, aiming simply at literacy in the local language. Crawford’s spent two years (1913-15) pleading the cause of African missions in Europe and the United States. He was a brilliant linguist and by 1926 had completed the translation of the whole Bible into Luba. This and other languages he learned by living as the sole European among Africans, thus learning to “think black,” an attitude that made him something of an exception among missionaries of that era. Moore’s tribute to Ezra Pound, unpublished until 1979 when it appeared in The Marianne Moore Newsletter (III, 2, pp. 5-8) now appears in the Schulman edition of The Poems of Marianne Moore, p. 79. 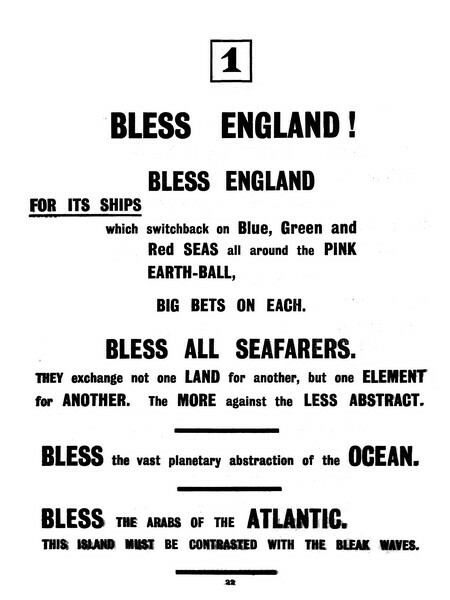 Much of the poem, as documented in the MMN, drew on Moore’s reading of Blast at the Library of Congress in March, 1915. 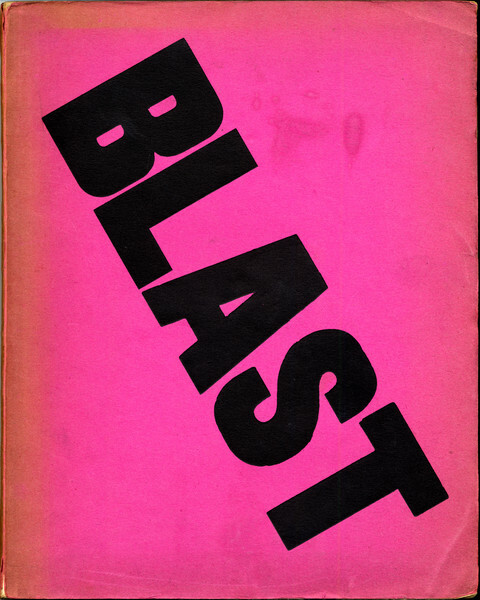 Here, with thanks to the Modernist Journals Project (Brown and the University of Tulsa), are the pages of Blast from which Moore made notes. They are pages 22, 23, 48, 49 and the front cover. Page 48 contains Pound’s “Epitaphs” including the one on Li Po to which she referred as “Poor Li Po” and 49 includes “Meditatio,” which she salutes as “Good Meditatio.” Click on the pages to enlarge them. Note: Since this piece appeared on line, I received a note from Arnold I. Kisch, Guido Bruno’s nephew, who published the following book about his uncle: The Romantic Ghost of Greenwich Village: Guido Bruno in His Garret. Frankfurt am Main: Peter Lang, 1976. The book is out of print but WorldCat lists it in 36 American research libraries and another 15 elsewhere. Google Books reports the existence of the book but in a “no preview” format which means that there is no direct online access to it. From his “Garret” at 58 Washington Square South, the colorful Villageois Guido Bruno published the periodicals Bruno’s Weekly, Bruno’s Bohemia, Bruno’s Monthly, Greenwich Village and a series of chapbooks, all sold for a few cents, from about 1913 to about 1917. Moore visited his studio on her fabled trip to New York in December, 1915 (see SL, pp. 111-112); she came away with Alfred Kreymborg’s Mushrooms, copies of the Weekly, and tickets to the Thimble Theater. 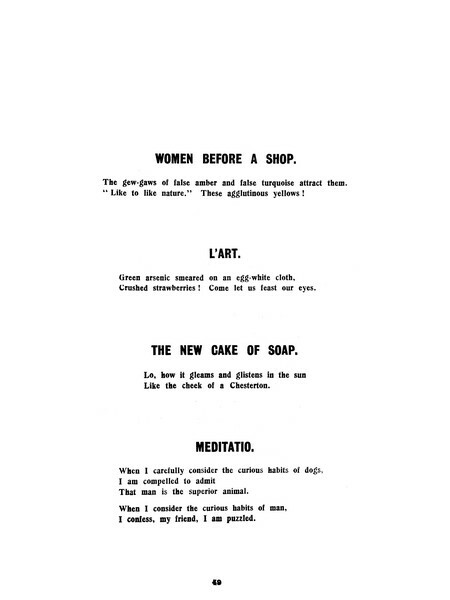 Bruno included her short poems “Holes Bored in a Workbag by the Scissors” and “Apropos of Mice” in his Weekly in October, 1916. Moore might have found Bruno the self-promoter, courter of the intersection of free speech and indiscretion, less than likeable, but she could not have missed his impact on the Village and beyond. He had been, and in spirit continued to be, part of the place she moved to when she first had a choice in 1918: 14 St. Luke’s Place, Greenwich Village. 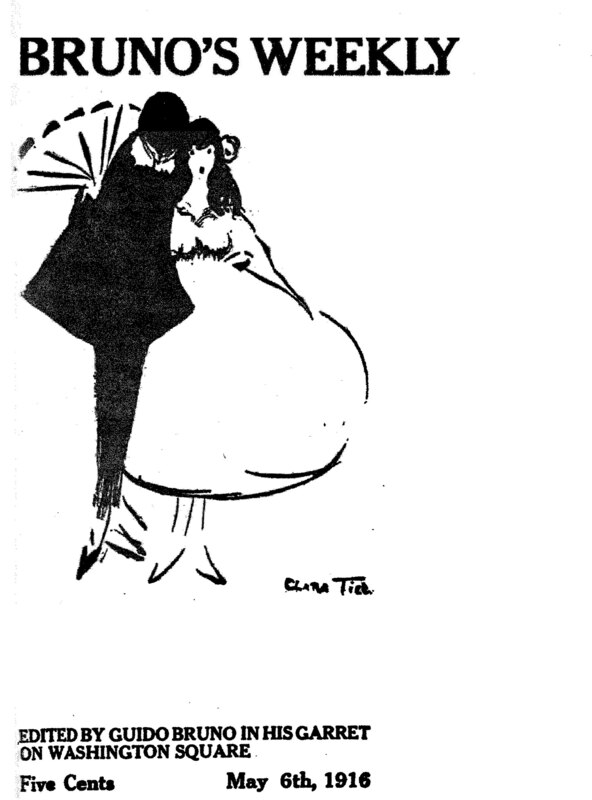 Bruno busied himself about the Village, holding art openings for Clara Tice and other in his garret, managing Charles Edison’s Thimble Theatre on Fifth Avenue, across from the Brevort Hotel, planning for publications rather than statues as monuments to American composers like Stephen Foster. His devotion to Djuna Barns led to his publishing her chapbook, The Book of Repulsive Women: 8 Rhythms and 5 Drawings in 1915. Other chapbooks featured work by Kreymborg, Oscar Wilde, Sadakichi Hartmann, and Hubert Crackanthorpe. Fire destroyed his garret in 1916, taking with it a 68-page manuscript by G. B. Shaw, but Bruno continued to ply his literary and “anarchist” interests, mounting Strindberg plays at the Thimble, raising funds of $25,000 to free Emma Goldman from prison, contributing to Pearson’s Magazine along with Floyd Dell and Upton Sinclair. Such was his fame that mention of him turns up in papers widespread as the Appleton (Wisconsin) Post Crescent, The San Antonio Light, and The Corning (N. Y.) Evening Leader in addition to many mentions in the New York papers. As Maurice Zolotof wrote in the New York Times in 1939, Bruno broke down the insularity of the Village and, through his publications, made its citizens self-conscious. He also made them aware of him. Charles Sumner’s vice squad brought him up on charges for publishing Kreymborg’s Edna: A Girl of the Streets, meant as a commentary on the evils of prostitution. 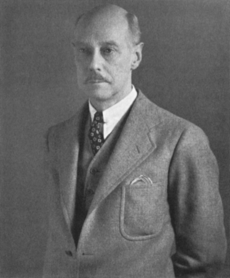 Frank Harris, editor of Pearson’s Magazine and himself notorious for sexual explicitness, testified that the book had not titillated him. Sumner confiscated 350 copies of the book and 150 advertising flyers, but did not have Bruno arrested. Bruno, however, claimed bankruptcy in 1917 when he sued Sumner for $100,000 damages. The fad of false Bohemia in Greenwich Village has passed. The purple and orange brand of tearooms and of so-called gift shops where art lovers and artistic people from the Bronx and Flatbush assembled, have gone out of existence. The designers and manufacturers of astounding atrocities who called themselves “modern artists” have disappeared. True there are a few short-haired women left, who parade the streets in their unusual clothes, but they, too, will soon move to other parts of the city with the return of the soldiers, and will reassume their real calling in life. False Bohemia, indeed. The original Guido Bruno, Kurt Josef Kisch, was born in Mlada Boleslav, Bohemia, on October 15, 1884. 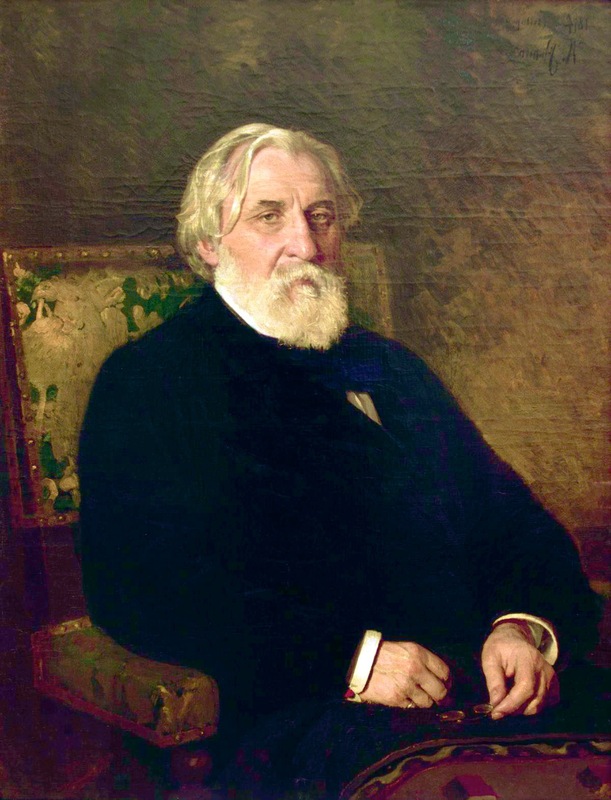 His father, the distinguished Rabbi Alexander Kisch, served a congregation in that town from 1881-1886 before returning to Prague; a professor with a doctorate from the University of Breslau, Rabbi Kisch later taught such literary luminaries as Max Brod and Franz Werfel. Young Kurt sailed for New York in 1906 aboard the Dalmatia. He arrived on December 20, a medical student bound for Chicago probably to study with his uncle, Dr. William Mislaf (or Mitzlaff), who was an ear and eye specialist on North Clark Street. He married Ragna Pauluda, recently of Norway, about 1909, and practiced medicine on Cass Street in Detroit, where he was named Curt Joseph Kirch by the 1910 census taker. Soon, this “Kirch” publishes a 21-page essay, “Der Holländisch-Deutsche zweig der Familie Washington und einige Washington-Dokuments” in the 1912 Jahrbuch Der Deutsche-amerikanischen Historischen Gesellschaft Von Illinois, (Vol. 12, Chicago, 1913). Largely a list of Washington family relatives with Dutch-German connections, the essay includes a letter from Martha Washington about a proposal for a Washington Monument. At about the same time, Curtis J. Kirch appears as editor of The Lantern: A Publication of Discarded Truth and Rejected Fiction. A Chicago product, it was edited with Milton Fuessle from January to July, 1913. The migration from Kisch to Kirch to Guido Bruno was complete by the time the man reached Greenwich Village. His final name derived from the first names of his two brothers. Guido Kisch (1889-1985), was a professor of legal history at the University of Leipzig, Hebrew Union College in New York, and Basel University. Bruno Kisch (1890-1966) was a cardiologist who studied at the University of Cologne and worked at Yeshiva University in New York, studied the electron microscope at Yale, and retired to Bad Nauheim, Germany. Guido Bruno, however, never forgot his original name: his World War I draft registration card bears the following: Name—Guido Bruno; legal name—Josef Kurt Kisch, all in his own handwriting. Post-Village, Bruno wrote for Pearson’s Magazine and continued to publish his own work, notably Adventures in American Bookshops, Antique Stores, and Auction Houses (Detroit: Douglas Bookshop, 1922). 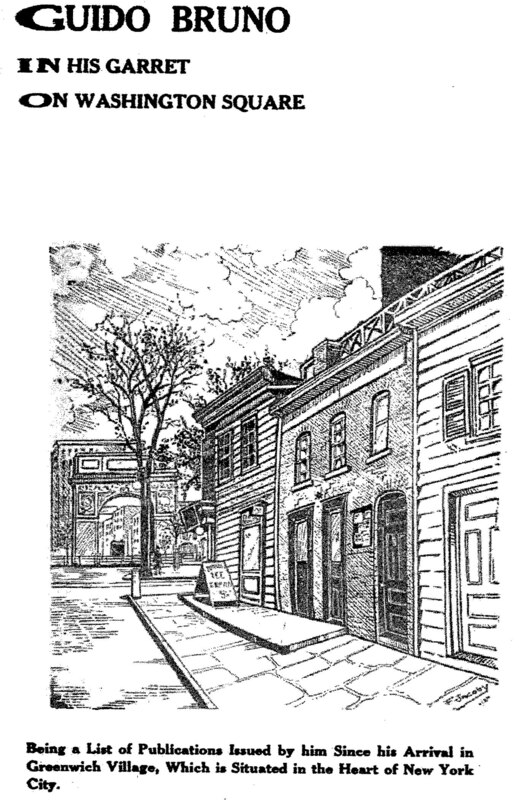 This work bears evidence of the experienced bookman; it describes antiquarian booksellers and their shops in Chicago, Detroit, New York and Boston with understanding. 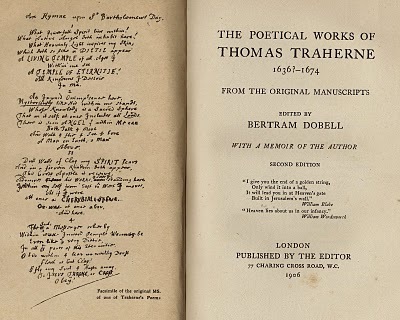 Back in his garret days, he demonstrated the heart of a bookman with an exhibition of European and American bookplates, supplemented by his talk on the romance of the bookplate. He owned the Union Square Bookshop at 30 E. 14th Street in New York in 1929 when he was underbidder to Dr. A.S.W. Rosenbach’s $2,500 for Articles of Agreement: Made and Concluded . . . . Philadelphia: Benjamin Franklin, 1733. Bruno, Guido. 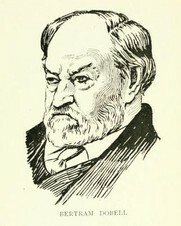 Author, publisher, editor, journalist and historian [died s]uddenly, aged 58, at his daughter’s home in Merion, PA., leaving his widow, Ragna Bruno; daughter, Eleanore, and [her] son, Ragnar. Interment private. “Then the Ermine,” Poetry 81 (October 1952) 55-56. Master Corbo in full dress. 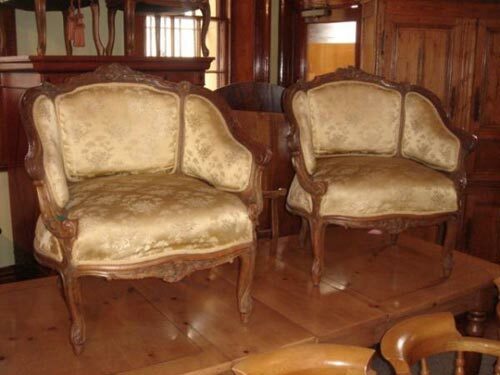 Porter’s apartment held an antique settee, upholstered in purple velvet. After Moore paid Porter a visit, Porter wrote to her on 27 November 1951 (A.L.S., Moore papers, Rosenbach), recalling how Moore looked seated on the settee: “on the heliotrope velvet, that palissandre will never look so well again . 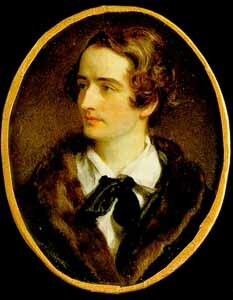 . . .” Porter’s papers at the University of Maryland contain a manuscript of the finished poem. the purple-black settee is upholstered in the color of the crow and made in the shape of une bergère, ordinarily a shepherdess, but in terms of furniture, a French armchair from the same period as the settee, late Eighteenth Century. 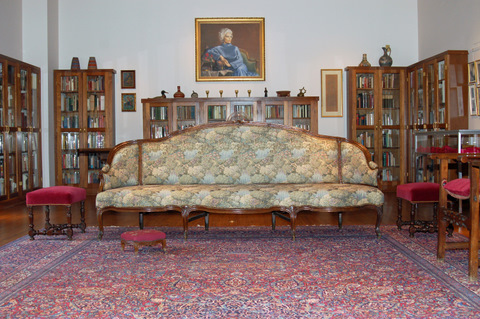 Porter’s settee now adorns the Katherine Anne Porter room at the University of Maryland. If Moore is right to call it palissandre, it is made from a Madagascar wood by that name. At Maryland, it is called an “eighteenth-century Louis XV fruitwood sofa.” Sadly, its purple upholstery had to be replaced some years after this poem appeared, having been adversely affected by a cat. “The Jerboa” Hound and Horn 7 (October-December 1932) 108-113, ll 117-118. Moore offers a note to these lines, citing a highly respected source. Raymond L. Ditmars (1876-1942) served as curator of the New York Zoological Garden (The Bronx Zoo) for many years. Originally a herpetologist, he worked with mammals, insects, and other animals, building the zoo’s collection. His Animals I Have Known (available at archive.org) describes various collecting trips, including one to Africa. There, he encountered the “Yellow Wind” outside Algiers, a violent sandstorm of the kind that jerboas routinely survive. [Amid tumultuous, blinding sand storms . . . ] it would seem as if all types of life would abandon such areas, but this is not the case. There are remarkable forms of adaptation. 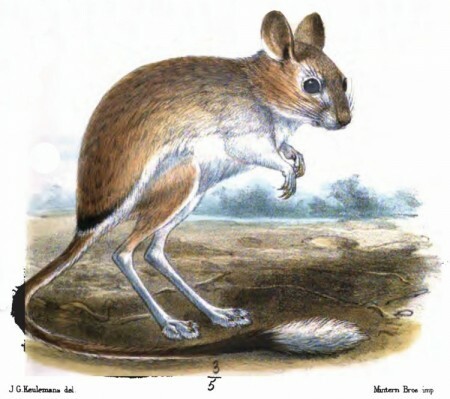 There are little rats called jerboas which run on long hind-legs as thin as a match. The forelimbs are mere tiny hands. They are fleet and coloured like the sand. They have a long balancing tail, with decorative pad of black and white fur at the tip. This tip is, in fact, more than decorative, as the pad is like a little snow-shoe to keep the end from sinking in the sand. The tail is carried in upward curve when the creatures run. When they stop it is rested on the ground so that the whole body is little tripod. The feet have furry pads to prevent their becoming imbedded in the soft sand. I kept one for several years, not giving it a drop of water. It fed on dry corn and loved stems of dry grass. The only moisture it had came from occasional bits of greens, of which it was not over fond. To write it, I took Moore-like notes on individual species of owls (19 different species); and in some lyrics I do use quotations. Also, as Moore readers will note, I use syllabics when the occasion seems to call for them. I never knew where an individual species would take me (in subject matter or in form), so a pleasure of composing this little parliament of owls was that I was surprised each time—which I hope means that the reader will find these poems surprising. They move from natural history to Marilyn Monroe, to Alzheimer’s, to The National Book Award, to Blue Whales, to. . . .
A poet-friend who e-mailed just today called my owl poems “capaciously swervy” (a phrase which might describe “Peter” or “An Octopus”)! I thought OWLING might be of particular interest to those who are teaching Moore poems and to those who are interested in the study of Literature and Environment (I’m a member of ASLE). Jeredith can be reached at merrin.1@osu.edu and she is available for readings and classes. OWLING: www.Graysonbooks.com. There is an author page at https://www.amazon.com/Owling-Jeredith-Merrin/dp/0996280979. 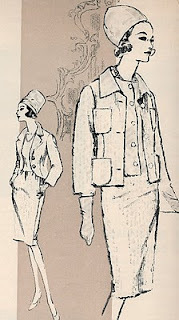 Demonstrating her interest in fashion, Moore wrote an essay on “Dress and Kindred Subjects, a kind of list by one who “[deplores] digressions from dignity and behavior in dress.” ( Women’s Wear Daily, February 17, 1965, pp 4-5.) Were she to read this blog, she might be annoyed to find that pictorial images make bold to illustrate her superb verbal images. But as years pass, some readers will not easily call to mind why “Sandals require a thin White Rock fairy to wear them,” or how a suit by Ben Zuckerman looks, “roomy but snug.” Here, then, are some of the images imaged. 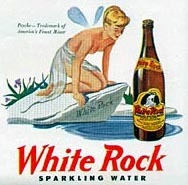 White Rock Beverages, known for their sparkling water, from the White Rock Products Corp. located in Waukesha, Wisconsin. Borsalino hats have been manufactured in Alessandria, Italy since 1857. Giuseppe Borsalino, the Company founder, developed from a 14 year old boy working in a hat factory to one of the most important Italian industrialists of the nineteenth century. When Giuseppe Borsalino died in 1900, his business employed almost one thousand workers and had an annual production of one million hats. The Borsalino hat factory continues to be located in Alessandria. In 1986 it moved to a modern suburban location. 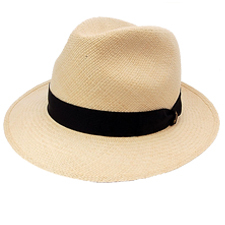 The underlying style and craftsmanship that have symbolized Borsalino Hats since its founding remain unchanged. 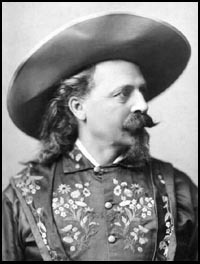 “Stetson hats are the most well known hats in the world. Wherever and whenever hats are discussed, Stetson will be recognized with distinction. 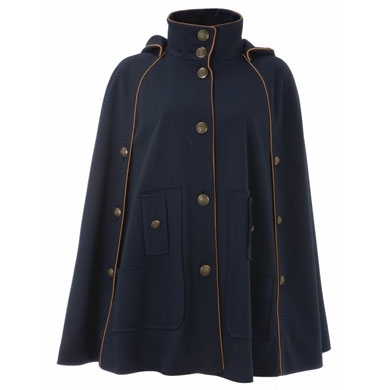 Napoleon strove to improve fashion after he became Emperor of France in 1804. 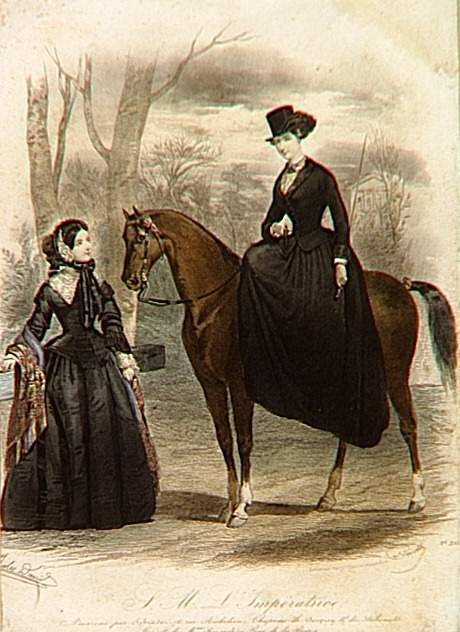 His wife, Josephine, became a model of the new style. “The Paper Nautilus” Kenyon Review 2 (Summer 1940) 287-88. Moore’s familiarity with Greek myth dated to her childhood. While we do not know precisely what books she saw as a young girl, the following work is contemporary to the period. The telling of the second labor of Hercules, the conquering of the Hydra, sometimes includes mention of the crab that nipped at Hercules’ legs during the fight; it occurs in this telling. On his return to Argos to report the successful termination of his first task, Hercules was told to repair to the marshes of Hydra of Lema, where lurked a seven-headed serpent, the Lema. Hydra, and put an end to its career of rapacity, for this snake devoured man and beast. Armed with a great sword, Hercules succeeded in cutting off one of the seven heads; but he had nosooner done so, than, to his dismay, he saw seven other heads suddenly spring from the bleeding stump. To prevent a repetition of this unpleasant miracle, Hercules bade his friend Iolaus, who had accompanied him thither to view his prowess, take a lighted brand and sear the wounds as soon as inflicted. Thanks to this wise plan, the monster was finally slain, although a friendly crab sent by Juno to defend Hydra continually pinched Hercules’ feet. The hero, angry at this intervention, crushed the crab, which, however, received its reward, for the Queen of Heaven placed it in the sky as the constellation of Cancer (the Crab). The country was thus freed from its long state of thraldom; but, before leaving the scene of his second labor, Hercules dipped his arrows in the Hydra’s venomous blood, knowing well that any wound they inflicted, however slight, would be sure to prove fatal. –Hélène Adeline Guerber, Myths of Greece and Rome: narrated with special reference to literature and art. New York: American Book Company, 1893, pp. 175-76. 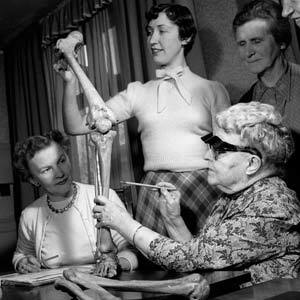 Entretiens de Pontigny, a symposium hosted by Mount Holyoke College and presided over by Jean Wahl in 1943. 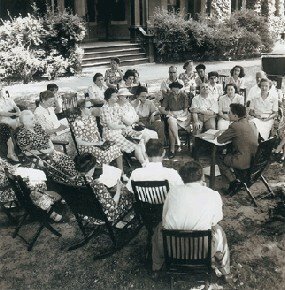 Moore’s talk resulted in “Feeling and Precision,” Stevens’ in “The Figure of the Youth as Virile Poet.” At that gathering, Moore met Stevens’ good friends Henry Hall Church (1880-1947)and his wife Barbara S. Church (1879-1960), caught for the duration of World War II in New York without access to their Le Corbusier-designed estate outside Paris. Henry came from the Arm & Hammer Baking Soda family (in 1934 he inherited $90 million—in today’s dollars) and became a philanthropist, supporting little magazines such as Mesures edited in Paris by Jean Paulhan and acquiring modern art. Barbara, born in Wurtzburg, Bavaria, to a wealthy family, became a New York personage in her own right after Henry’s sudden death in 1947. At about that time, Stevens decided that Barbara Church and Moore should spend time together, as each had suffered a bereavement, Moore’s mother having died in July, 1947. 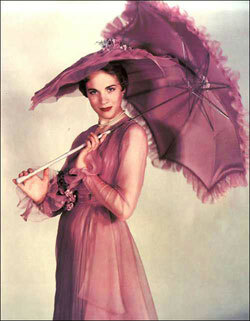 In the early 1950s, Stevens thought that Moore should take a break from her translation La Fontaine’s fables and go to Europe with Barbara. Moore tactfully refused and, according to Robin Schultze, wrote “The Web One Weaves of Italy” to offer her reasons (The Web of Friendship: Marianne Moore and Wallace Stevens, p. 216). 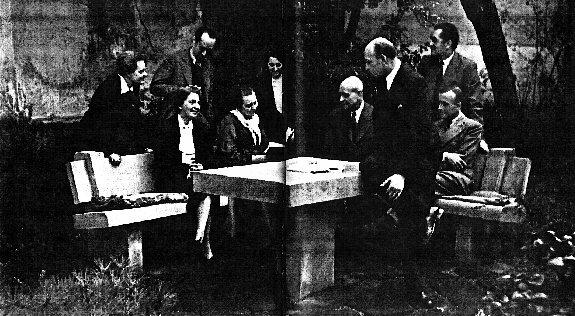 Pictured here, the Mesures group, meeting at the Church home in Ville d’Avray outside Paris; from left to right, are Sylvia Beach, Barbara Church, Vladimir Nabokov (standing behind her), Adrienne Monnier, Germaine Paulhan, Henry Church, Henri Michaux, Michel Leiris, and (standing behind him) Jean Paulhan. “Masks,” Contemporary Verse 1.1 (January 1916), 6. 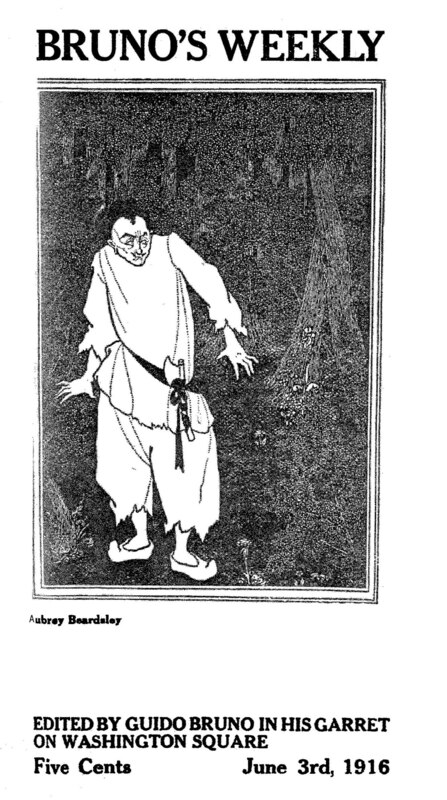 Later “A Fool, A Foul Thing, A Distressful Lunatic” in Observations, 1924, greatly revised. 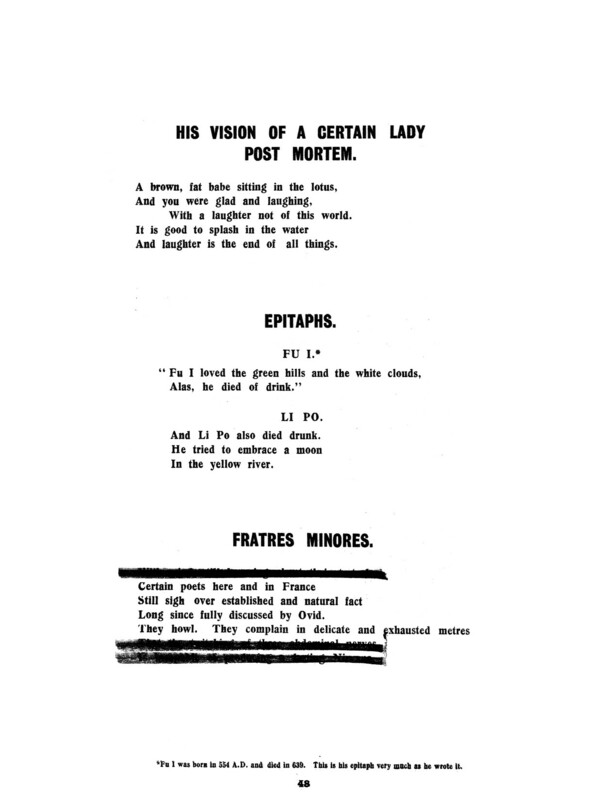 Moore submitted her poem about three maligned birds to Harper’s in January, 1915, and published it a year later in Contemporary Verse. This version, “Masks” differs in its first half from the Observations “A Fool, A Foul Thing, A Distressful Lunatic,” but the passage about Egyptian vultures remains unchanged. reproachful glances over their shoulders as they swept out and up, a sight which drew cries of wonder and delight from the stupid Arabs above. Twenty times did these great and reverend-looking creatures pass and repass beneath the eyes of the solitary cragsman. Their anxieties drew other birds into their orbits. A pair of Black Kites flickered and whinnied above them: they may have had young in some neighboring cleft, for the tail of a lizard stuck out beyond the bill of the mother-bird and wriggled as she flew. A Red Kite, handsomer, more agile, and with more deeply cleft tail, came to see and to protest in shriller tones. So did a couple of Ravens hoarsely, and a Peregrine imperatively. This last, being spitefully minded, was for knocking the kites about had they not avoided his stoops with graceful ease; one beard the clash of penfeathers in contact overhead. 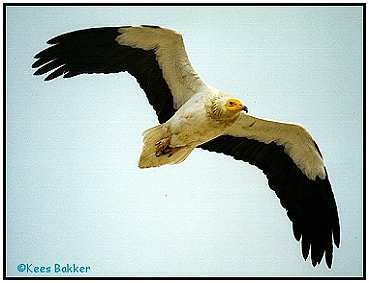 As if these were insufficient, Egyptian Vultures, clean as cherubim, all ivory and jet, swung slowly in rings above the tangle of crossing, diving aud crying birds, and grandly did these latecomers contrast now with the blue sky, and now with the smoke-gray of the wlld-ollve covert across the glen. -–H. M. Wallis, “A Naturalist in North Africa.” Living Age, LXVI (January 16, 1915), 162. 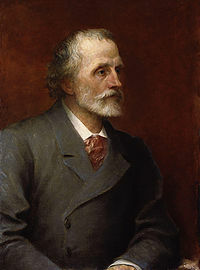 Henry Marriage Wallis (1854-1941) was a British corn and seed merchant who wrote novels and verse and contributed to magazines articles on many subjects, including travel and natural history, often under the pseudonym Ashton Hilliers. Ornithology was his favorite subject, particularly the birds of Algeria and Morocco. A correspondent of Charles Darwin, he often spent part of the winter in North Africa and there recorded many discoveries among its birds.